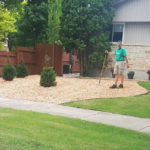 Landscaping and Excavating Sub-Contractor For Hire. 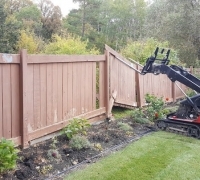 Do you need the reliable services of an experienced sub-contractor? 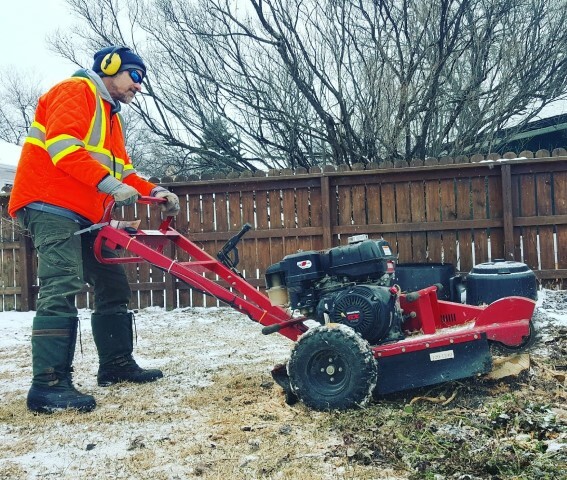 Do you have regular projects that require landscaping, property maintenance or excavation services? 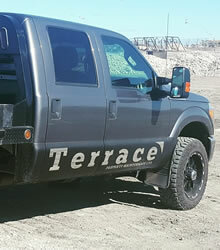 Terrace Property Maintenance Ltd. Is an excavating and landscaping contractor based out of Winnipeg, MB. 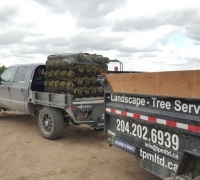 We specialize in landscaping and sitework services such as lot clearing, brush clearing, landscape material hauling and installation, tree services and more. 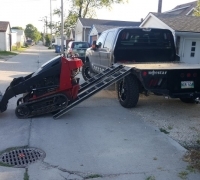 We offer special pricing to contractors who would like to utilize us a sub-contractor. 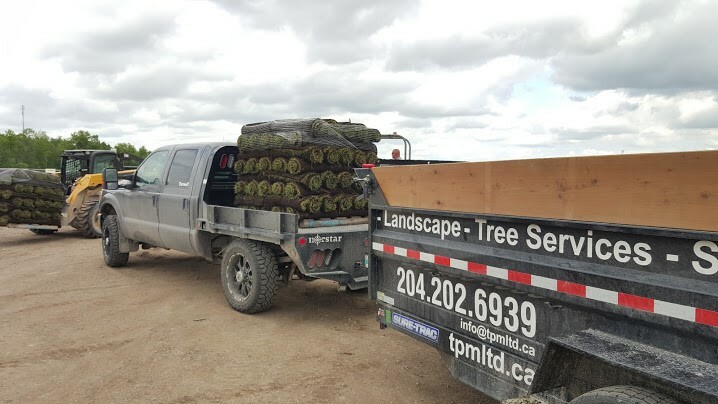 We have new and very well-maintained equipment, experienced and safety conscious crews and we’re ready to get to work on your projects. 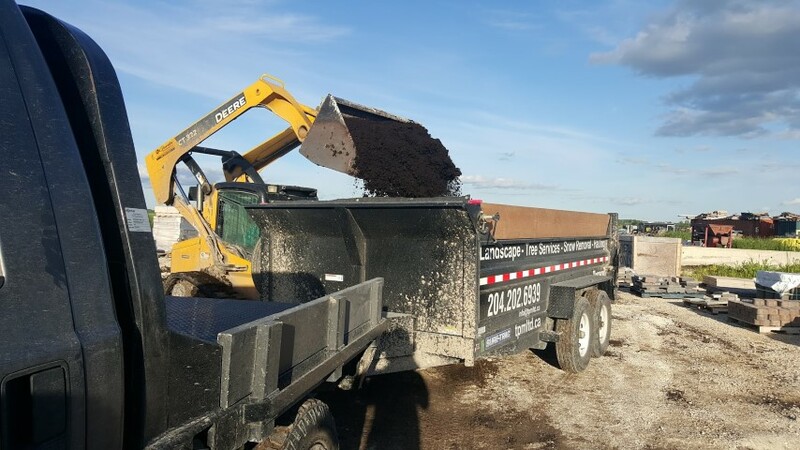 If you are a general contractor who could use our services on your next project please let us know as far in advance as possible. 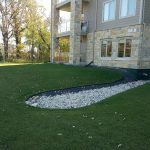 Why Choose Terrace Property Maintenance Ltd. For Sub Contracting Services in Winnipeg, MB? 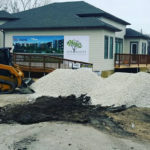 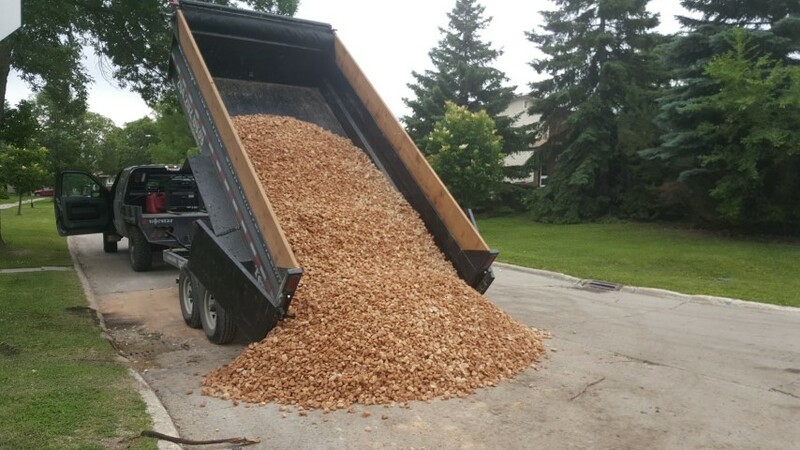 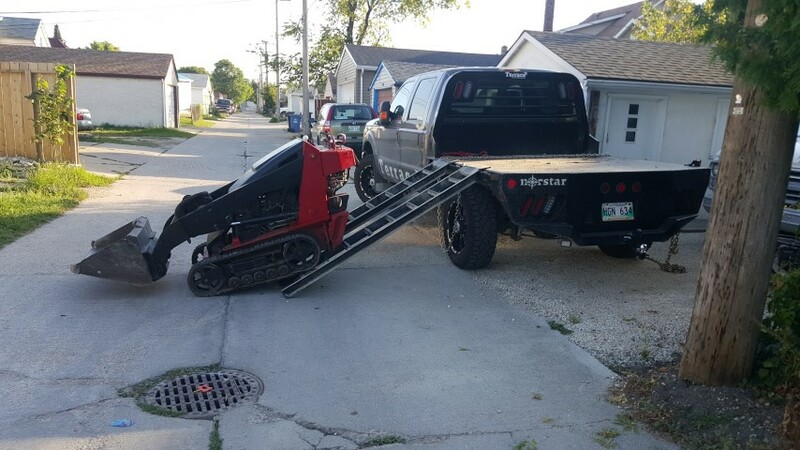 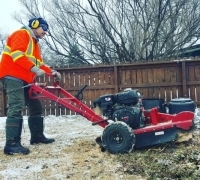 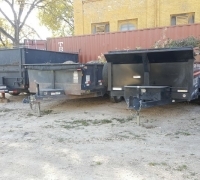 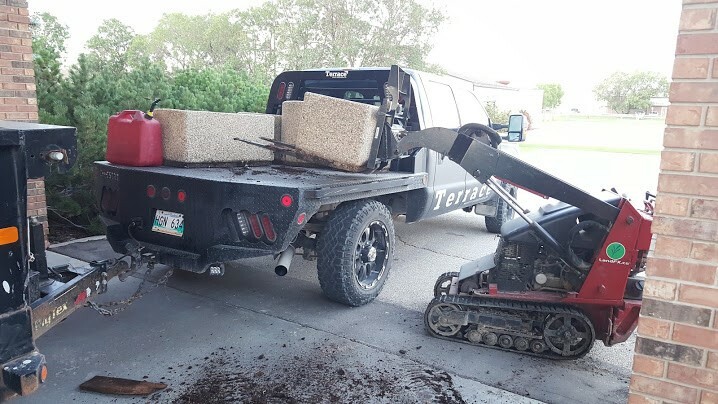 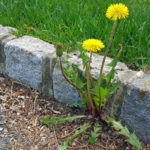 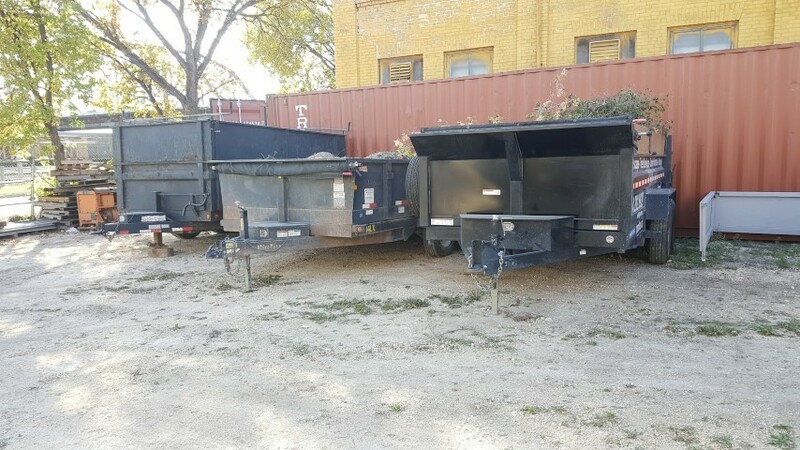 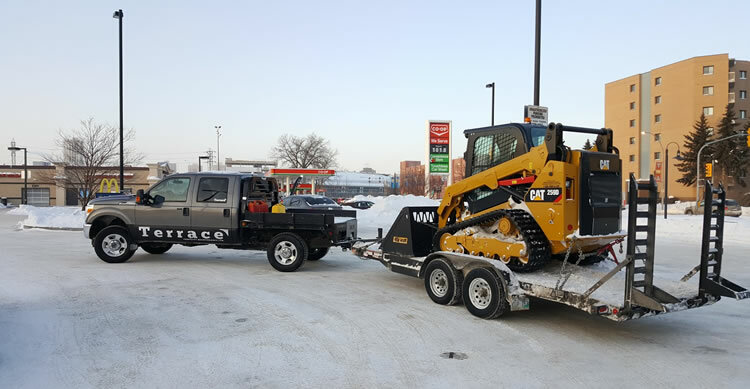 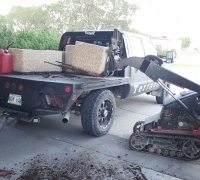 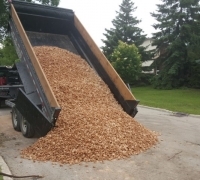 When you choose Terrace Property Maintenance Ltd. to provide sub-contracting services for landscaping and excavating services in Winnipeg you are partnering with a team of professionals who will care for and maintain the property we are working on as if it were our own. 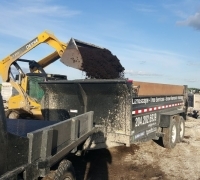 You can count on great communication, reliable service, and special pricing just for contractors (ask us for details). 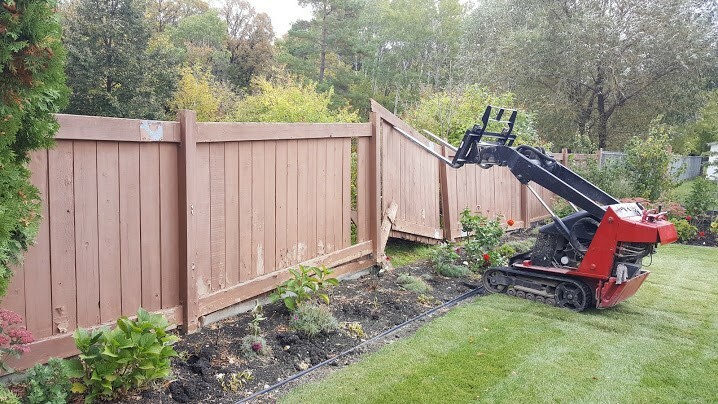 If you’d like to receive an estimate to use Terrace Property Maintenance Ltd. services on your next project please give us a call (204) 202-6939 or send us an email through our contact form and we’ll get right back to you.